Karizza Bianca Loberiza is a Research Officer for the Alternative Delivery Model (ADM) Project-end Evaluation Research. She has previously provided assistance for the Independent Disbursement-Linked Indicator Verification Agent for the Learning, Equity and Accountability Program Support (LEAPS) and LearnBEST Monitoring and Evaluation projects. 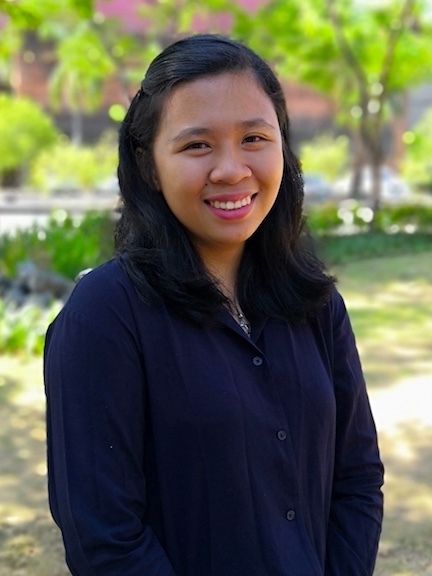 Karizza is a licensed teacher and is currently pursuing a Master of Arts degree in Education (Educational Psychology) at the University of the Philippines Diliman.